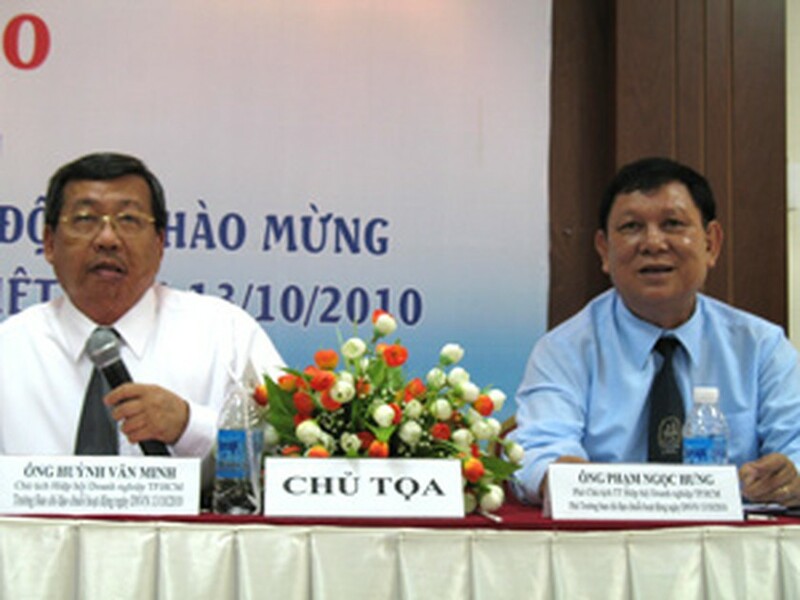 A fair for Vietnamese goods to be held this November is among a series of activities the Ho Chi Minh City Union of Business Associations (HUBA) will organize this year to celebrate the Business People’s Day of the country, October 13, the union announced Wednesday. The fair will take place on November 3-7 at the Tan Binh Exhibition and Convention Center in the city’s Tan Binh District, HUBA vice chairman Pham Ngoc Hung told a press briefing on these upcoming activities. He said the fair aims to promote Vietnamese high-quality goods and encourage Vietnamese people to use locally-made products in order to further boost the country’s economy. The fair is expected to include between 300 and 400 pavilions, said Mr. Tran Cong Vinh, general director of HUBA Trade Promotion and Services Corp. The event will also welcome group pavilions of southern provinces, he added. HUBA vice chairman Hung said the upcoming activities for the Business People’s Day will include a vote for outstanding Saigon entrepreneurs, who are managers, directors and owners of Vietnamese companies in the city. A gala night will be held at the Re-unification Palace on October 13 to award certificates to the winners of the vote. 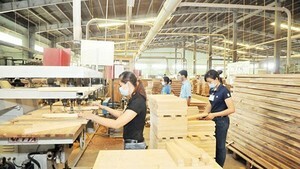 Mr. Hung said his organization will hold a parade on October 3 in the city to promote Vietnamese goods. About 15,000 people are expected to take part in the event, he added. Part of the activities are seminars and workshops on capital loans, developing a retail system and supporting small and medium-sized enterprises, said Mr. Hung. A tennis tournament for business people will be held in August, and the first HUBA football championship will be organized between August and October, he added.